This is a very rare CAST MEMBER EXCLUSIVE only available to employees of Disneyland Resort. It was never available to the public. 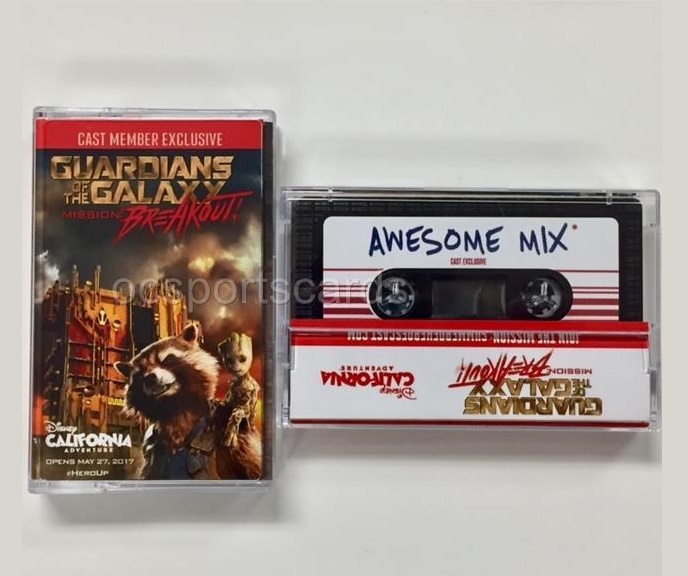 It comes with a real cassette tape and cover, with “Awesome Mix Tape” on the label.